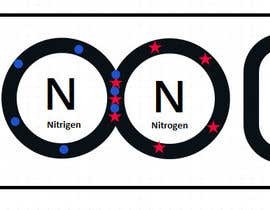 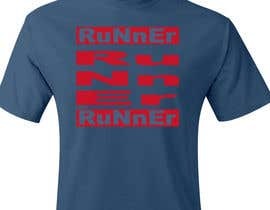 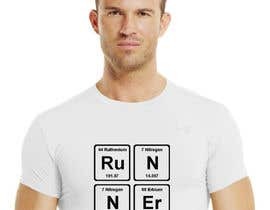 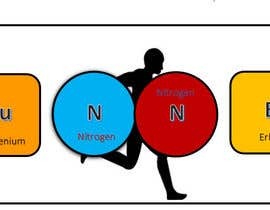 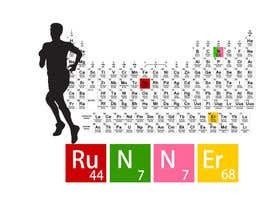 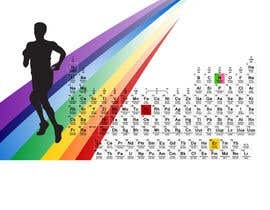 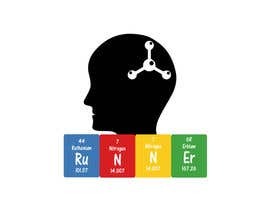 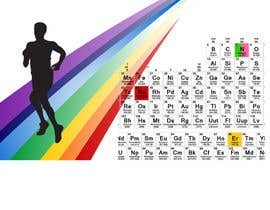 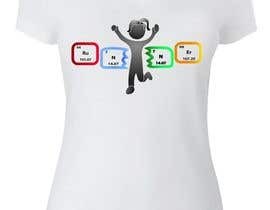 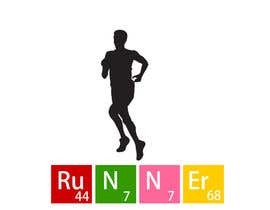 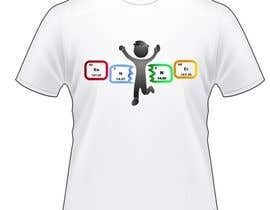 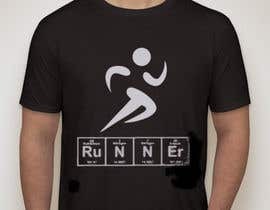 I need a tshirt print design using periodic table "Ru" "N" "Er"
Something like the link below but need to make it look better. 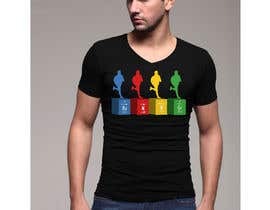 check out bro ''if any changes needed then feedback. 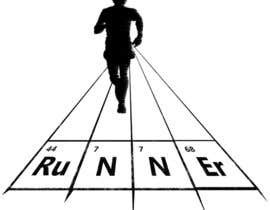 ok.i am on the way. 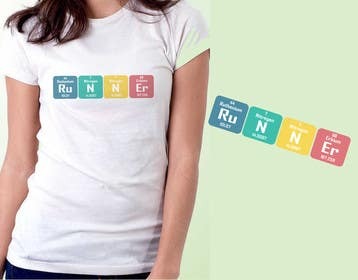 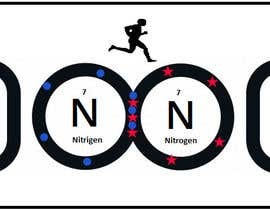 do you want variation of the link image?